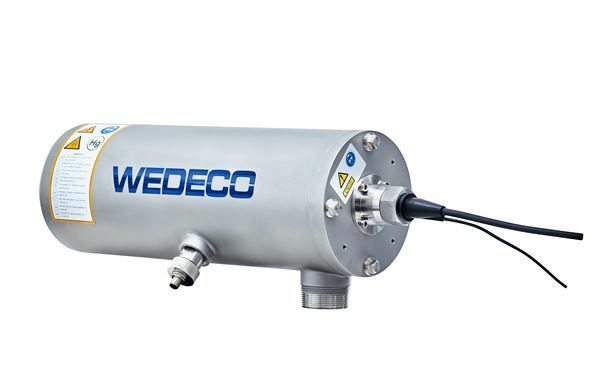 For UV disinfection of drinking water supplies, Xylem has added four models to its Wedeco Spektron UV disinfection series: Spektron 2e, 5e, 10e, and 75e. All models are certified according to the German association for gas and water (DVGW) drinking water regulation, and deliver a UV dose of 40 mJ/cm² for safe disinfection of drinking water. The disinfection systems for drinking water supplies cover flow rates from 2m3 to 4000m3 per hour. The models are equipped with Ecoray UV lamps, which aim to offer reliability, high efficiency and energy savings of up to 20% due to its optimized hydraulics and variable power control. The high output of the Ecoray technology means fewer lamps are needed. The UV dose is controlled via an EcoTouch controller which is able to monitor operating conditions. Jeanne Beliveau-Dunn, vice president and general manager of Cisco’s Technical Services, has been elected to Xylem Inc’s board of directors.